This was an educational assignment for design and illustration. 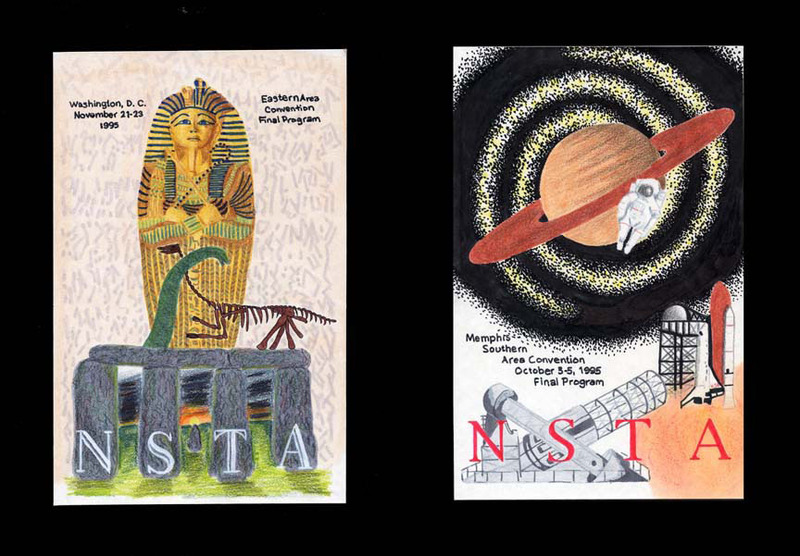 I needed to chose two areas of science to illustrate and then design a program cover for each. I chose archaeology and astronomy.